Tattoo Home Broadband Bundle now lets you call over 40 million Globe and TM mobile subscribers for free. 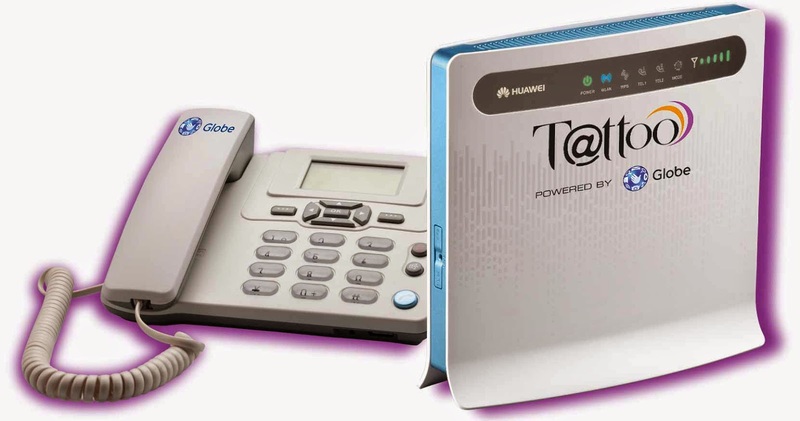 With Tattoo Home Broadband’s upgraded bundles, all plans now come with a free landline that lets customers call over 40 million Globe and TM mobile subscribers for free! Every household is now free from expensive landline to mobile calls and can maximize this service especially for urgent calls.